Several demands on the geological formations need to be met for storing hydrogen. The most important demands concern the technical tightness of the storage formation – which is tested several times during the construction of the storage facility – and the access well to the chosen storage facility. This includes all the elements installed in the well and its functions (completion). The compressibility of the hydrogen is very high so, when planning a hydrogen storage facility, the proportion of cushion gas (the unusable share of the gas below minimum pressure) should be kept as small as possible. 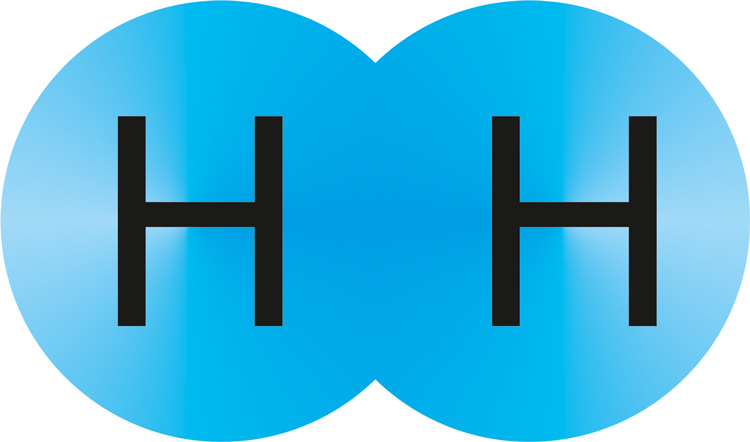 Hydrogen is highly reactive, so it must be ensured when examining the storage formation that any reactions with micro-organisms and fluids in the storage facility are kept to an absolute minimum.